Established in the year 2009, We are busy in manufacturing and trading the top quality PVC mould for precast concrete products. We take great pleasure to introduce ourselves as a fast growing PVC mould manufacturing company. 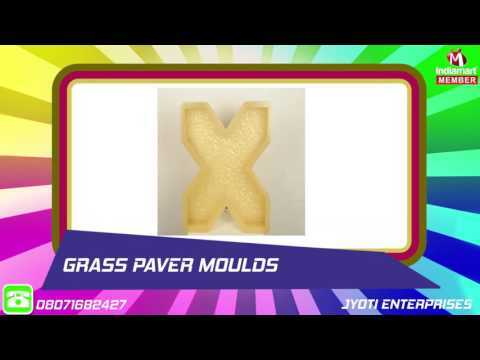 We are engaged in PVC Paver Moulds, Grass Paver, Chequered Tile. We have been manufacturing top quality PVC mould for precast concrete products.